Do you remember sleepovers? Nights of staying up late, playing cards or board games, where the night was as much of an experience as the day? Think summertime, summer camps, or good ol' summer fun. No matter if you're a child or an adult , in this room all are young once more. Book it as either a stand-alone traveller, a pair, or for your kids if you're staying in the Madison or Country room Breakfast included. In this room the distinction between nature and domicile are blurred, it's decorations begin inspired by the surrounding beauty of the Madison river and mountain range. 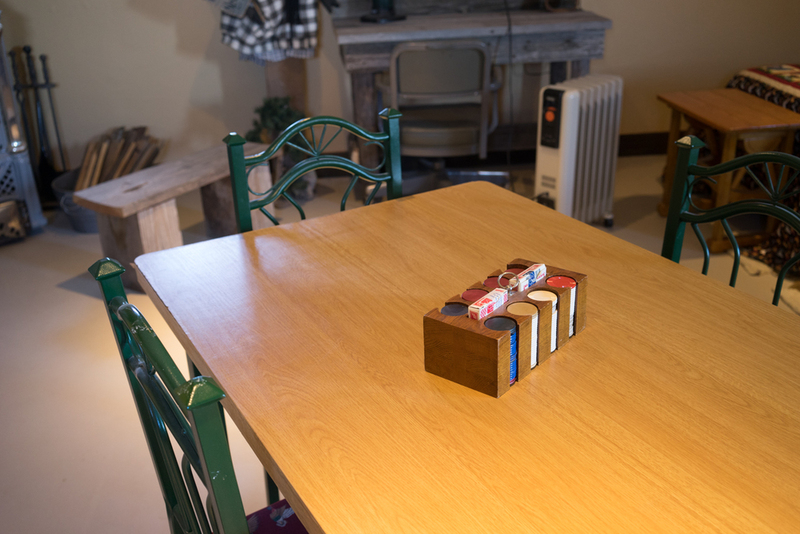 You'll have a table in the room for card playing for fly-tying, beautiful views, and a comfortable place to rest your head after a long day of hiking, fishing, and playing in nature. Breakfast included. Welcome to a room that feels familiar, like you've been here before, like it's a room in the house you grew up in. 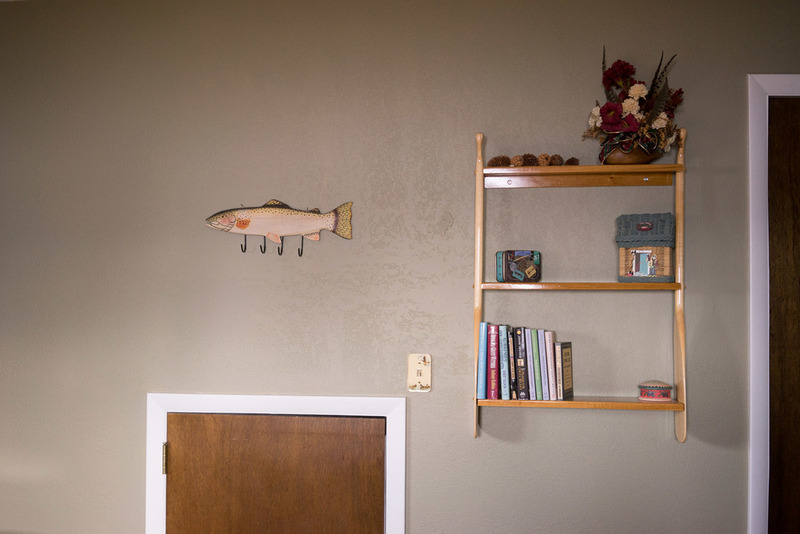 This familiar space includes its own private bathroom, beautiful views of the Madison River and mountain range, and a comfy overstuffed chair to unwind in after a day of fishing, hiking, and enjoying nature. Breakfast included. When you're done flying around for the day, you can come home to settle into the nice and cozy coup. Named so because it shares the same structure as the chickens used to produced those delicious eggs you'll be eating for breakfast (don't worry, you'll have your privacy), this space is unique in that it's detached from the main house. This is a dry cabin, which means there is no running water. 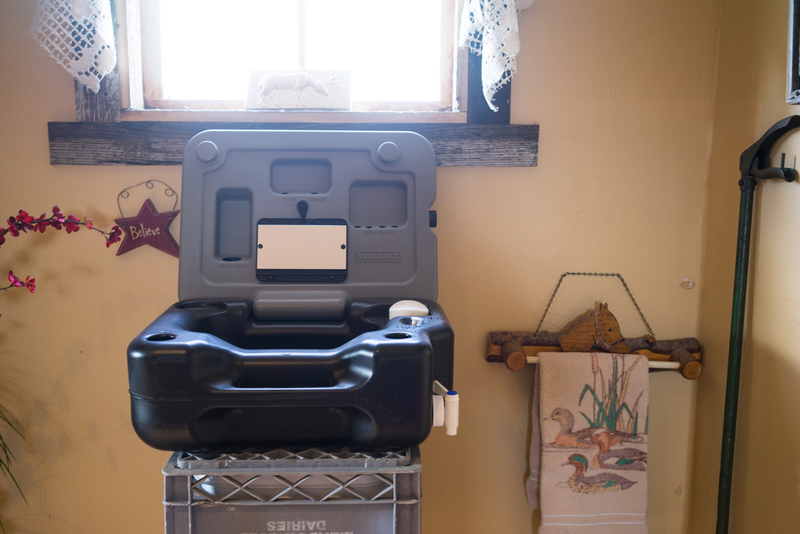 A portable sink and toilet are in the unit and guests have access to the showers and shared bathrooms inside the main house. Perfect for a group, it includes beds, table for playing cards or fly-tying, and plenty of space to play. 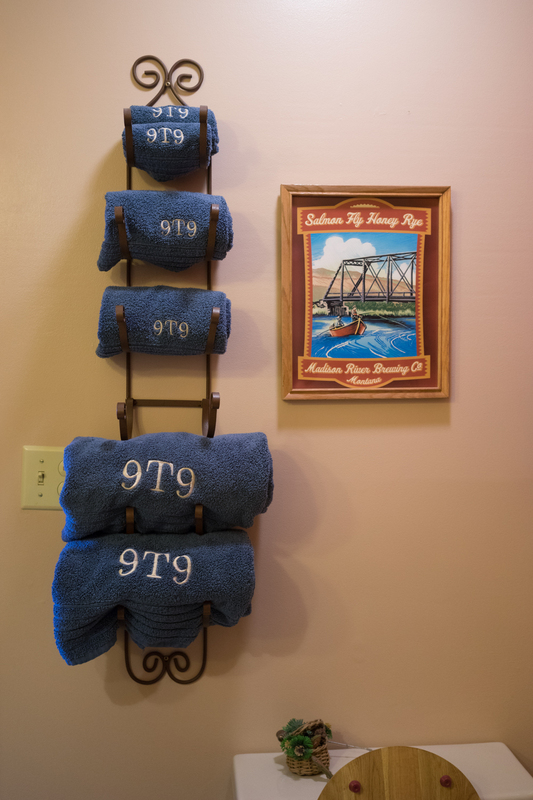 It's a true cabin experience with all the amenities of a delicious breakfast, beautiful property, and charming host. Breakfast included.